If you are local dentist clinic in your area and don’t have till website or want to redesign your website. I m help you to find the best WordPress theme with good features for your clinic and hospital. Welcome to jituchauhan.com– a Blog that helps you to find more beautiful and creative design for your small and local business. 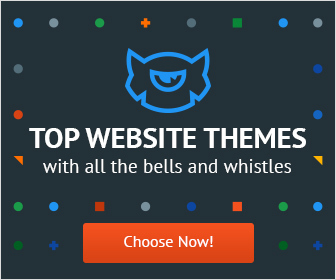 Find the best WordPress theme from online theme market. Proudly powered by WordPress | Theme: jituchauhan by jituchauhan.com.